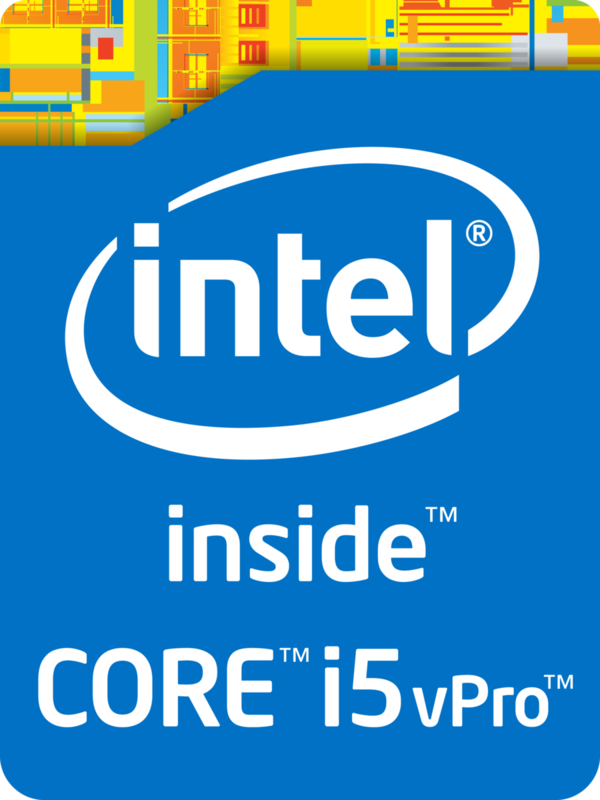 The Intel Core i5-4300U is an ULV (ultra low voltage) dual-core processor for ultrabooks launched in Fall 2013. It is based on the Haswell architecture and is manufactured in 22nm. Due to Hyper-Threading, the two cores can handle up to four threads in parallel, leading to better utilization of the CPU. Each core offers a base speed of 1.9 GHz, but can dynamically increase clock rates with Turbo Boost up to 2.9 GHz for 1 active core or 2.6 GHz for 2 active cores. Haswell is the successor to the Ivy Bridge architecture with improvements on both GPU and CPU performance. The CPUs are produced in 22nm and offer an optimized branch prediction as well as additional execution ports, improving performance per clock by almost 10 percent. Furthermore, new features like AVX2 and FMA should increase the performance in future applications. The performance of the Core i5-4300U is similar to the old and slightly higher clocked Core i7-3517U. However, when using new instruction sets such as AVX2 the performance can be significantly better. Thus, the CPU has sufficient power for office and multimedia purposes as well as more demanding applications. The integrated HD Graphics 4400 offers 20 Execution Units (EUs) clocked at 200 - 1100 MHz with Turbo Boost, making it somewhat faster than the former HD Graphics 4000 at similar clock speeds. However, the HD 4400 is somewhat slower than the HD 5000 found on a number of other Haswell ULV models. The i5-4300U is rated at a TDP of 15 W including the graphics card, memory controller, VRMs and the integrated chipset. Therefore, the CPU is suited for small ultrabooks 11-inches or greater. The Intel Core i5-4250U is an ULV (ultra low voltage) dual-core processor for ultrabooks launched in Q2 2013. It is based on the Haswell architecture and is manufactured in 22nm. Due to Hyper-Threading, the two cores can handle up to four threads in parallel, leading to better utilization of the CPU. Each core offers a base speed of 1.3 GHz, but can dynamically increase clock rates with Turbo Boost up to 2.6 GHz for 1 active core or 2.3 GHz for 2 active cores. The performance of the Core i5-4250U is similar to the old and slightly higher clocked Core i5-3337U. However, when using new instruction sets such as AVX2 the performance can be significantly better. Thus, the CPU has sufficient power for office and multimedia purposes as well as more demanding applications. The integrated HD Graphics 5000 offers 40 Execution Units (EUs) clocked at 200 - 1000 MHz with Turbo Boost, making it significantly faster than the HD Graphics 4000. As a result, the HD 5000 competes with dedicated lower mid-range graphics cards. The i5-4250U is rated at a TDP of 15 W including the graphics card, memory controller, VRMs and the integrated chipset. Therefore, the CPU is suited for small ultrabooks 11-inches or greater. 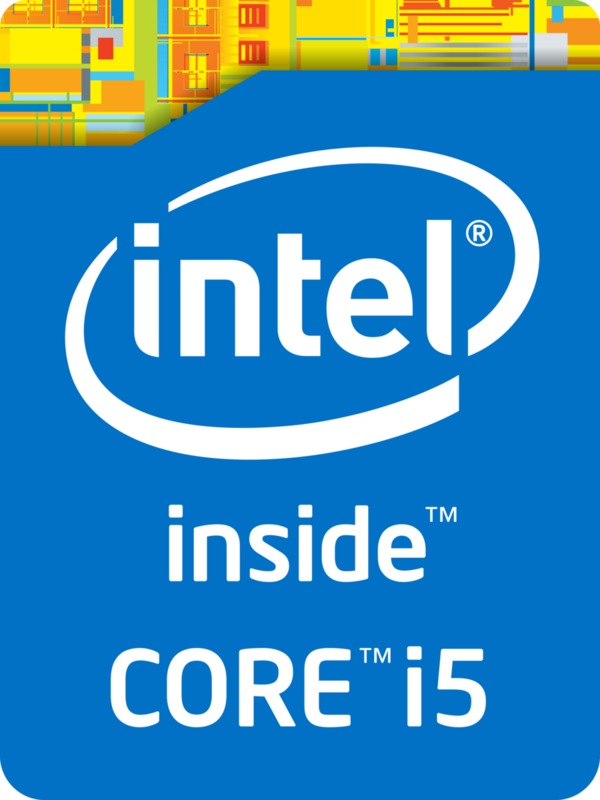 The Intel Core i5-4302Y is an ULV (ultra low voltage) dual-core processor for ultrabooks and tablets launched in Q3 2013. It is based on the Haswell architecture and is manufactured in 22nm. Due to Hyper-Threading, the two cores can handle up to four threads in parallel, leading to better utilization of the CPU. Each core offers a base speed of 1.6 GHz, but can dynamically increase clock rates with Turbo Boost up to 2.3 GHz for 1 active core. Turbo Boost clock speed for 2 active cores has not yet been confirmed. Compared to the Core i5-4300Y, the 4302Y offers a lower SDP (4.5 instead of 6 watts). Haswell is the successor to the Ivy Bridge architecture with improvements on both GPU and CPU performance. The CPUs are produced in 22nm and offer an optimized branch prediction as well as additional execution ports, improving the performance per clock by almost 10 percent. Furthermore, new features like AVX2 and FMA should increase the performance in future applications even more. The performance of the Core i5-4302Y should be similar to the Core i3-4158U with a slightly higher TDP. Thus, the CPU has sufficient power for office and multimedia purposes as well as most applications. The integrated HD Graphics 4200 offers 20 Execution Units (EUs) clocked at 200 - 850 MHz with Turbo Boost, making it somewhat faster than the former HD Graphics 4000 at similar clock speeds. However, the HD 4200 is significantly slower than the HD 4400 found other ULV models that may have higher clocks and TDP. The i5-4302Y is rated at a TDP of 11.5 watts (SDP 4.5 watts) including the graphics card, memory controller, VRMs and the integrated chipset. Therefore, the CPU is suited for very small ultrabooks or tablets.